ABN Amro, which started closing foreign bank accounts in 2016 to cut costs, is now making it almost impossible for Dutch expats outside Europe to get a mortgage back home. ABN Amro was the last of the big Dutch banks to offer mortgages to Dutch expats but has now cut back drastically on helping Dutch nationals who live outside the EEA to buy a home in the Netherlands. ‘A large number of people are being impacted by the change of policy,’ financial advisor José de Boer told DutchNews.nl. ‘We know there is a list of red and orange countries where ABN Amro does not want to do business, but they are keeping it secret,’ she said. In the meantime, Dutch expats working in places such as Dubai, Qatar and UAE are finding it impossible to buy a pied a terre in their home country. Many are pilots, others work for financial institutions or the Dutch government. 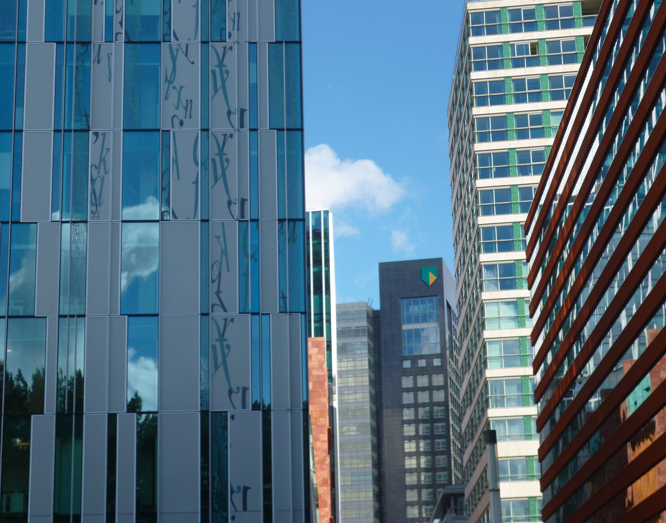 One bank client who worked as an asset manager for ABN Amro itself, was refused a mortgage because the bank could not be sure of the source of her income, De Boer told DutchNews.nl. ABN Amro told the Financieele Dagblad that providing services for customers outside the Euope brings ‘more risks and extra costs’. The new policy only applies to new mortgages. In 2016, ABN Amro wrote to some 15,000 clients who live outside Europe to tell them to close down their accounts. The group included Dutch pensioners and was spread across 100 countries. The reason given at the time was to cut costs and to focus on Europe. De Boer has written to ABN Amro urging a change of heart.